Welcome to our house which is situated in “Klosterwald”. 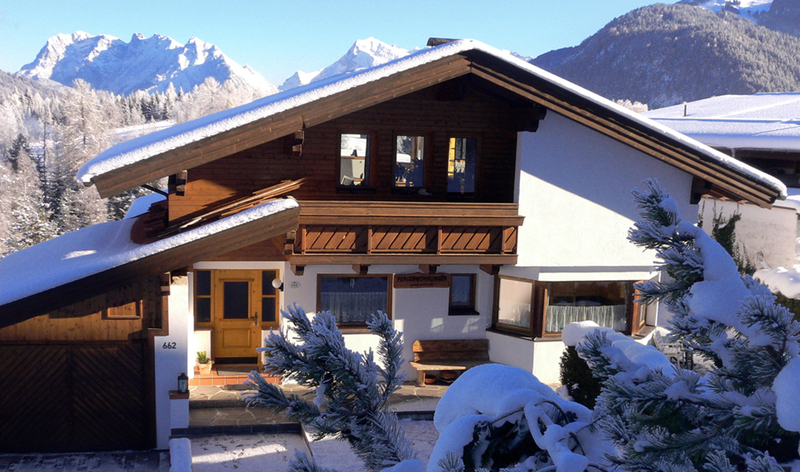 Enjoy the quietness of this place and the fantastic view to the Karwendel-mountains. We can offer you a newly renovated apartment with a garden in frontof it where you’re the only users.